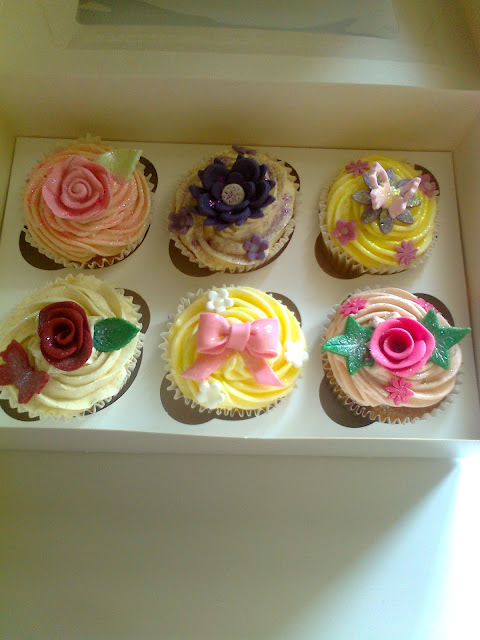 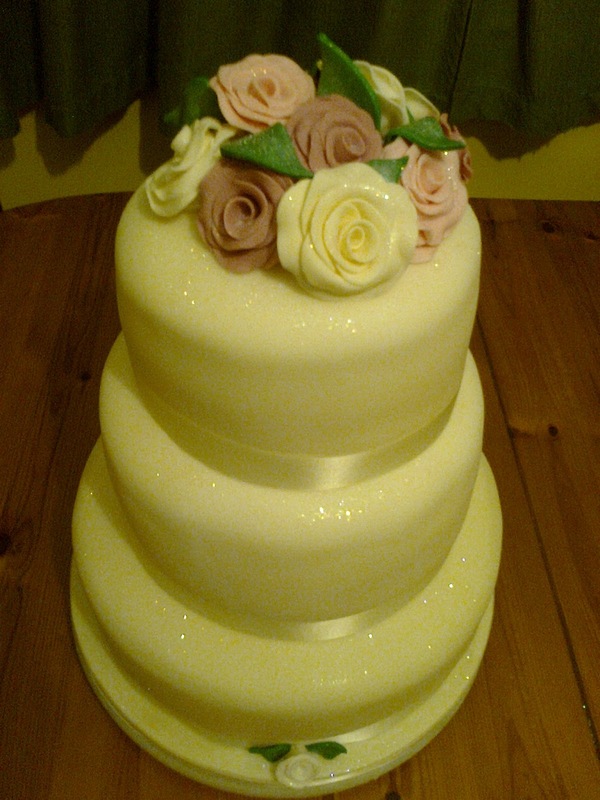 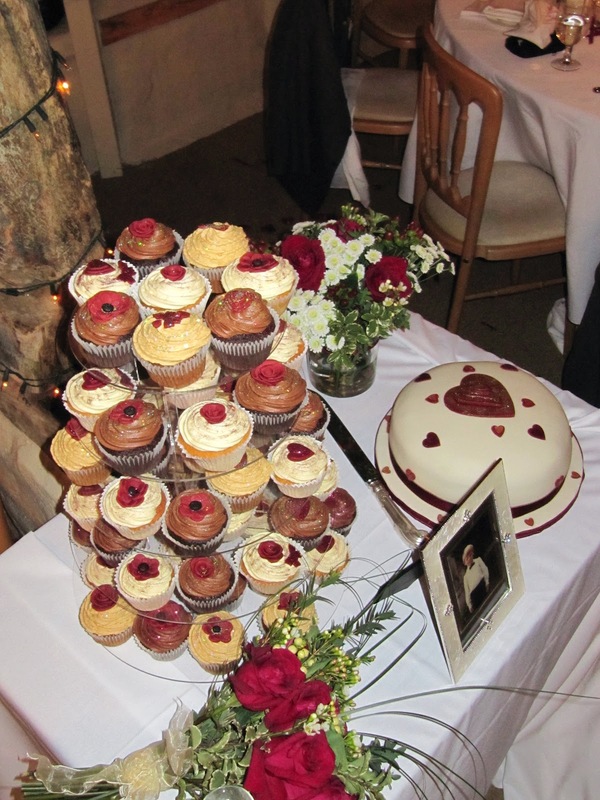 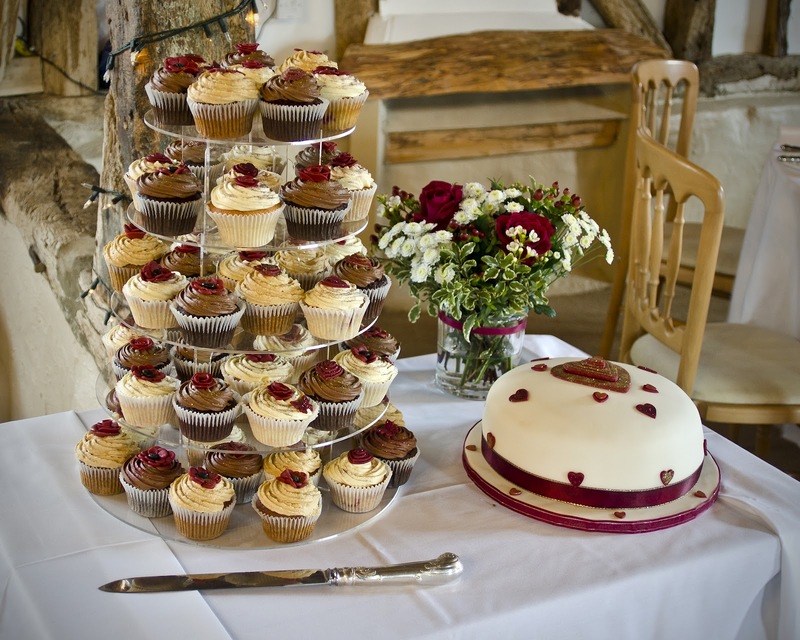 I love the colour scheme for this wedding and loved making these cakes! 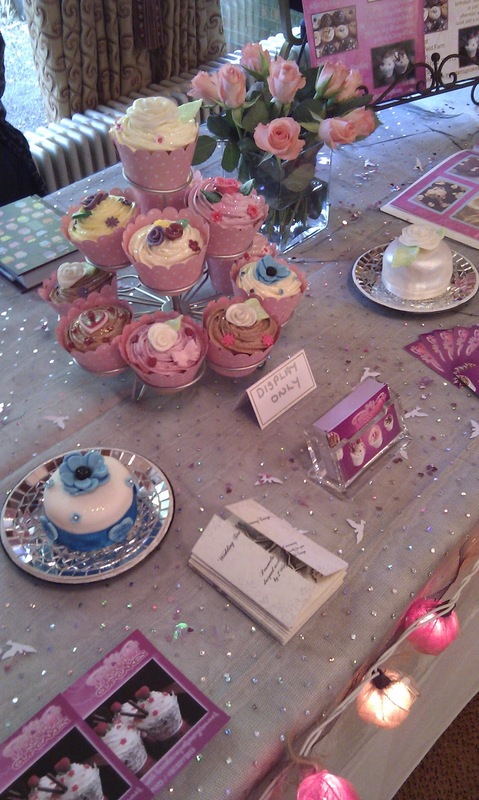 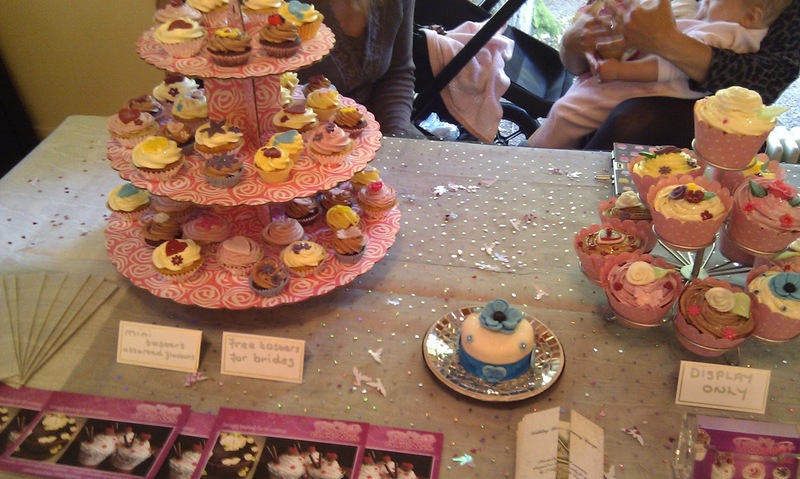 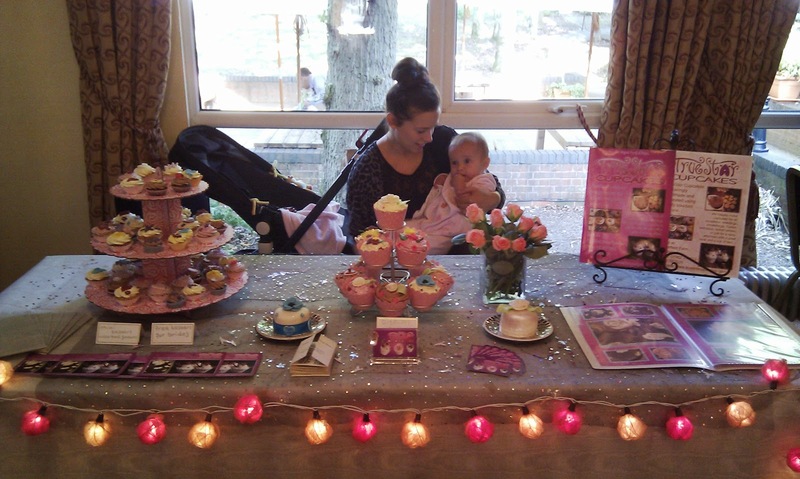 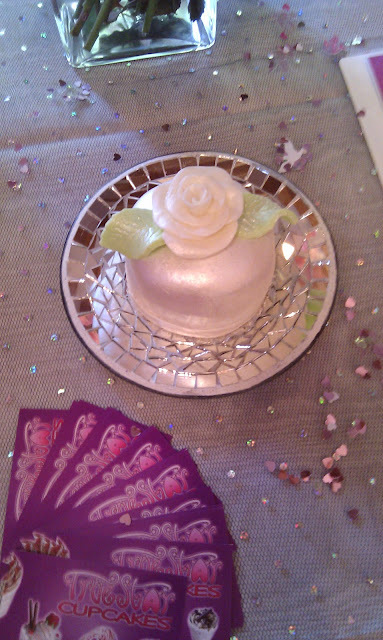 I've really enjoyed the wedding fairs I attended in 2011. It has been a real delight to meet lots of friendly faces and 'talk cake'... 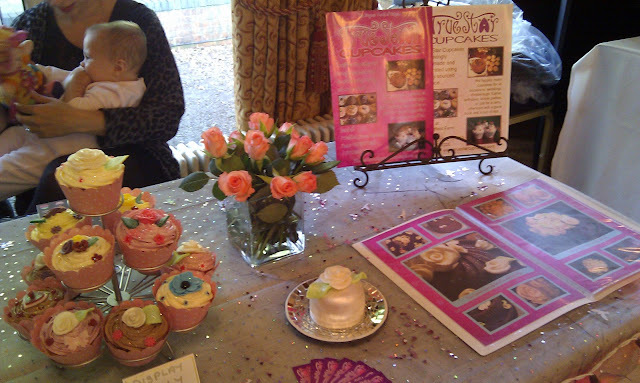 Here's a few photos and I look forward to seeing you at my next wedding fair- Sunday 19 February 2012 at Marwell Hotel (www.marwellhotel.co.uk), near Winchester in Hampshire. 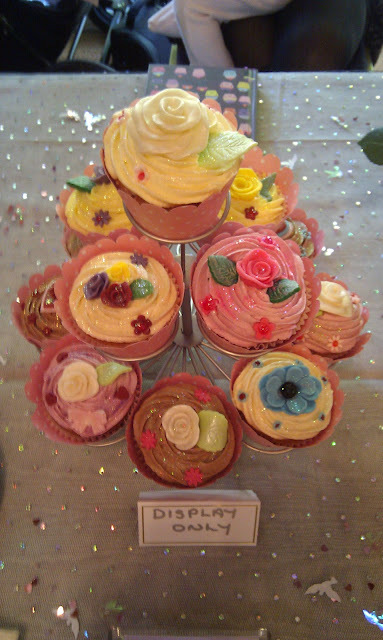 I wish you all a very happy New Year full of joy, happiness and cake!